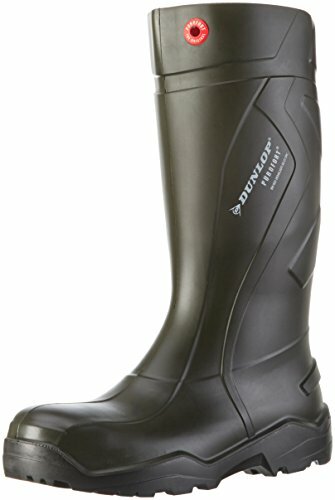 For sale there is a wide choice of safety footwear, and at first sight all products look the same. However, there are great differences between different types. My goal is to teach you how to distinguish the correct genre of safety shoes for each temperature and weather condition. 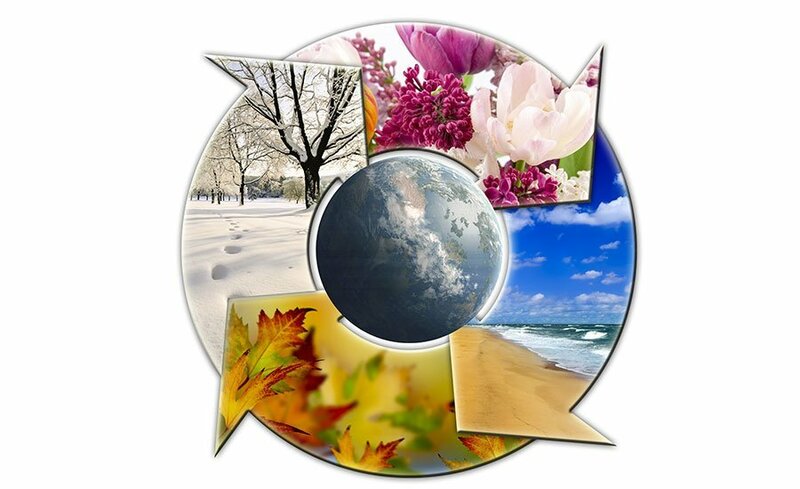 To be more precise, in this article I will talk about safety shoes for all seasons. 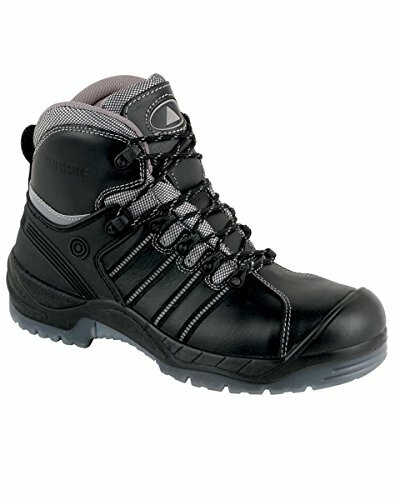 I will try to give you an idea of what type of safety shoes is the most appropriate for the climate of your workplace. Of course it is not possible to list all the potential risks related to low and high temperatures, moisture and so on, but I will discuss the most important ones. 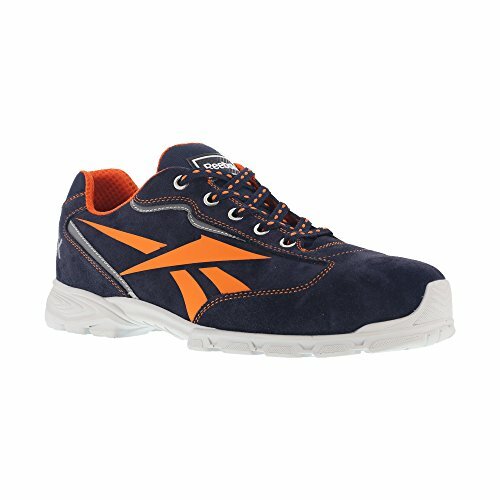 I am sure that this article will help you to choose the perfect type of safety shoes for your needs. 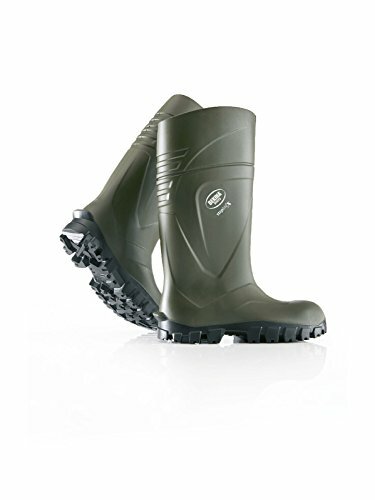 On the market there are safety footwear that are suited for being used all year, and “seasonal footwear”, that is footwear which is only appropriate for use under specific weather conditions. Let’s see what are the perfect types of safety shoes for each case. 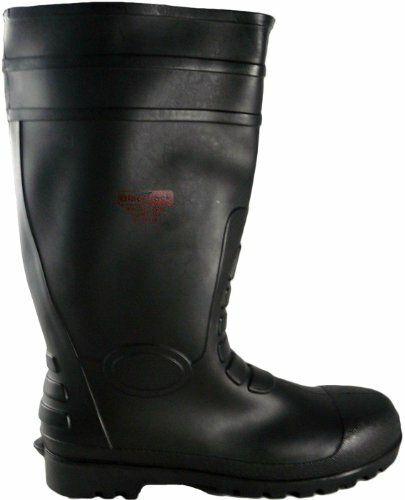 Normally the safety shoes suited for all seasons are those of the categories S3, S2, O3 and O2 with full-grain leather or nubuck upper. Those types of leather are water-resistant, and if they are of good quality they are also rather breathable, so they will protect the feet from water infiltrations in winter and on rainy days, and they will let them breathe in summer. But remember: only if the quality of the leather is good! Such shoes can also be WR (“Water Resistant”). 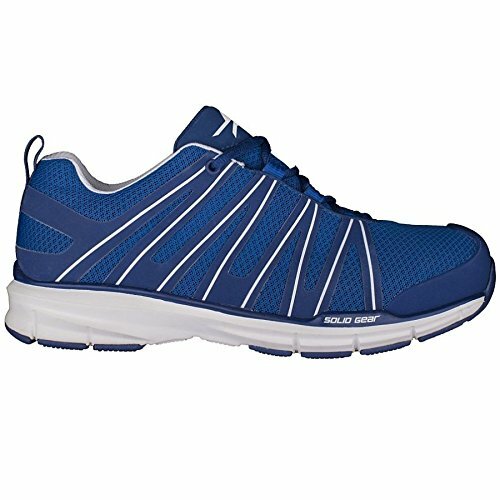 WR shoes are waterproof from the upper to the sole, and they almost always have an inner membrane. But you always have to pay attention to the quality, or the shoes may not be breathable, hence not suited for being worn in summer. When it comes to breathability, Gore-tex membranes are unequalled. 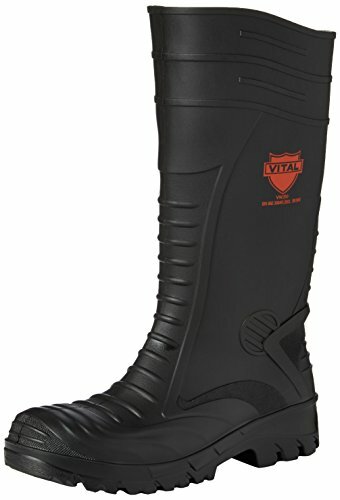 They are made of a synthetic fabric which is both totally waterproof and highly breathable. The producer, the company Gore, performs tests on its products, and follows standards higher than the other producers. Besides Gore-tex there are also other brands that produce very good waterproof membranes, such as Outdry and Sympatex. When one thinks about summer, the first thought to go through his or her head is: hot. High temperatures can be an issue when you are working. Sweat, heat and much more are common problems in summer, but in this article I will only talk about the risks taken by the feet if work activities are carried out when it’s hot. If your work shifts are very long in summer you should make sure you’re well hydrated, plan your activities carefully throughout the day so you won’t overheat your body pointlessly, and finally you should wear all-weather safety shoes, that will let your feet breathe, thus protecting you from the effects of extreme heat. When it’s hot your body is constantly working to keep the inner temperature at optimal levels, but when it gets too hot this system may fail, because there is just no way to cool the body uniformly and quickly enough. The only option is using the proper work equipment to protect yourself from the heat. Normally the safety footwear of the types S1, S1P, O1 and O1P with perforated suede uppers or of breathable fabrics will be of help. Winter is just as a difficult season to handle, mostly for the low temperatures, and it’s your responsibility to use the correct equipment so that your safety is assured and your work performances aren’t compromised. Using the right equipment and wearing safety shoes protecting you against cold is necessary to be safe at work. • harsh weather: I recommend CI safety shoes padded with materials such as Thinsulate or synthetic fur, or equipped with WR membranes that also assure thermal insulation, like Gore-tex. The Gore-tex membrane has 4 different layers, one of which is insulating material. Normally those products prove to be too warm in summer, so it’s better to have two pairs of safety shoes. • Extreme cold: the same protections as above are recommended, plus padded S4 and S5 boots, with special soles and lining, and blends that withstand temperatures way below zero. It is often thought that it is enough to ask coworkers for advice to find good safety shoes that can be worn all year, and sometimes this works. In some other cases, though, it can be detrimental. Indeed, there are several factors to be taken into account when you are looking for the perfect pair of safety shoes for your work and personal needs. A high level of thermal insulation is a must for safety footwear: it assures to be protected from cold and heat according to the case, and that increases the level of comfort strongly. In general, the higher the level of insulation in safety or occupationl footwear, the better. Many workers have no idea what level of thermal insulation they need. In order to help you, I created the following three categories. You will just need to know to what temperatures you are normally exposed at work. • containing about 200 g of insulating material if you are exposed to temperatures between -1 and 4 degrees. • containing about 400 / 600 g of insulating material if the temperatures are the same described above but you don’t move during work. • containing about 800 / 1000 g of insulating material if you are regularly exposed to extremely low temperatures. This level of protection is rather expensive, but it’s worth it if the conditions you work in are so extreme. For those who want the best possible protection against the most extreme temperatures, safety footwear of composite materials is the best choice you can make. Such materials don’t conduct heat, so that the inside stays warm, and cold can’t reach the feet. 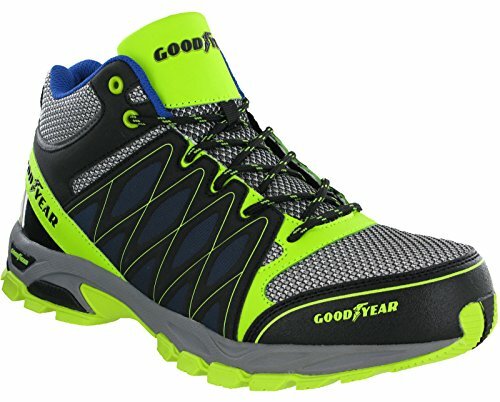 Choosing a pair of safety shoes having a toecap made of composite materials or glass fiber instead of steel has the advantage of preventing heat dispersion, and the same goes for the puncture-proof soles. 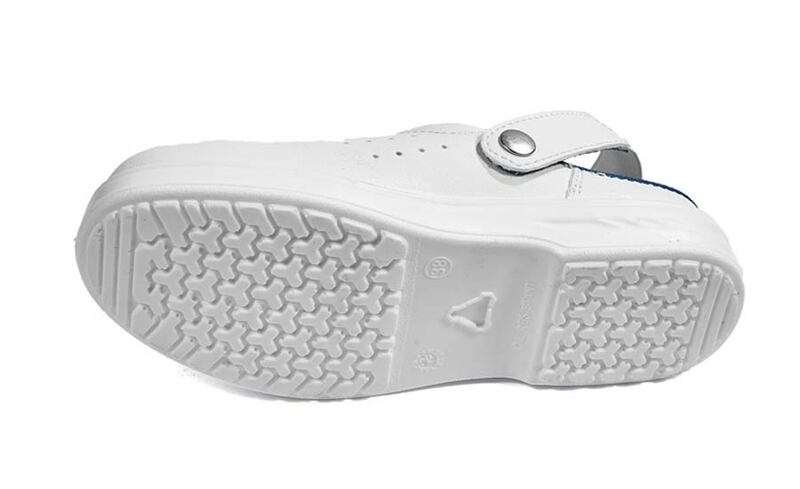 The feet will stay warm inside the shoes, and moreover, the absence of metallic materials normally increases comfort. Of the most negative aspects of winter is that the feet get wet often and easily, and that becomes particularly annoying when it’s cold. 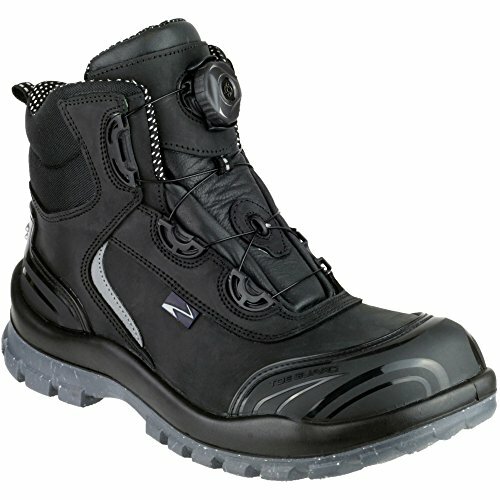 Hence, you should choose waterproof safety footwear which will protect your feet from rain and snow. It’s important to choose a product of good quality, so that it will be breathable too, hence also good for summer use. 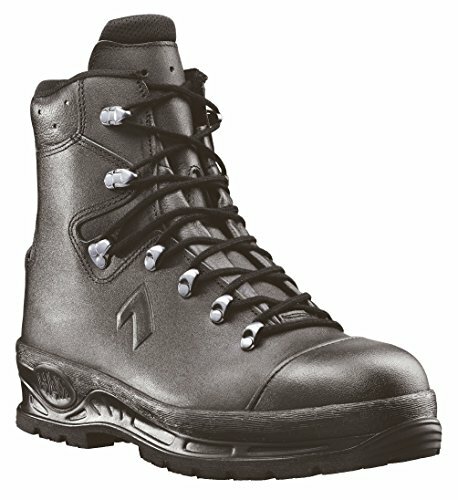 Safety shoes for all seasons: what do you think? 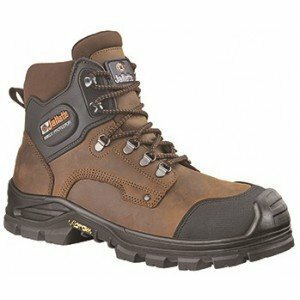 Those are the features I recommend that you check if you are looking for a good pair of safety shoes you can wear all year at work. Once you have chosen the right model for your needs you will be protected and comfortable at work. I guarantee you that if you get yourself the right kind of safety footwear for your needs you’ll live a better work experience! 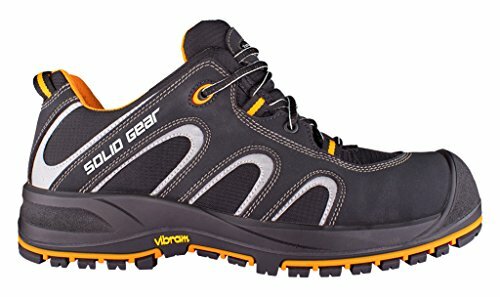 What do you think about this type of safety shoes?